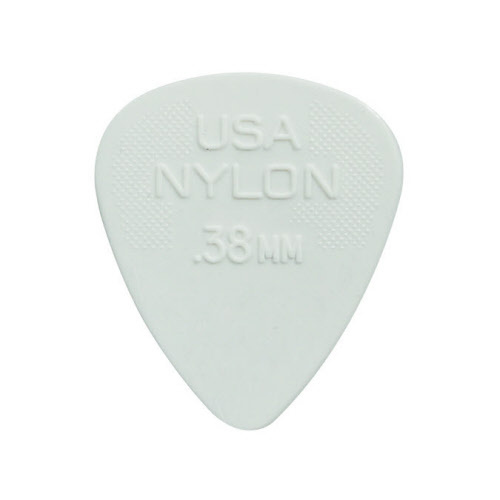 The Dunlop Nylon Standard picks are the flexible standard for guitar players all over the world. Basic quality durable nylon. These picks are offered from very thin 0,38 mm to the more sustainable 1,00 mm. 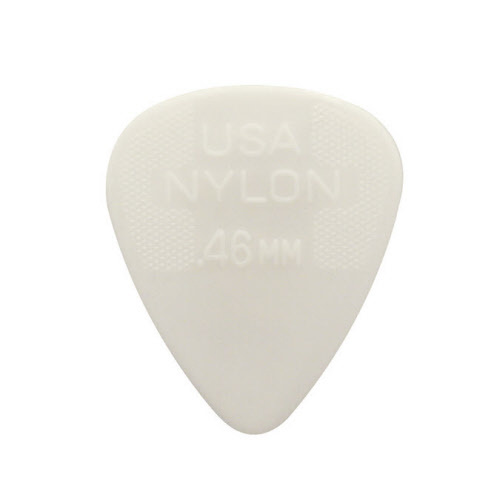 At the first page you can order a little amount of 12 picks for only € 5,95. At the second page we offer a big supply package of 72 pieces for only € 28,50. The more you buy, the cheaper the picks! 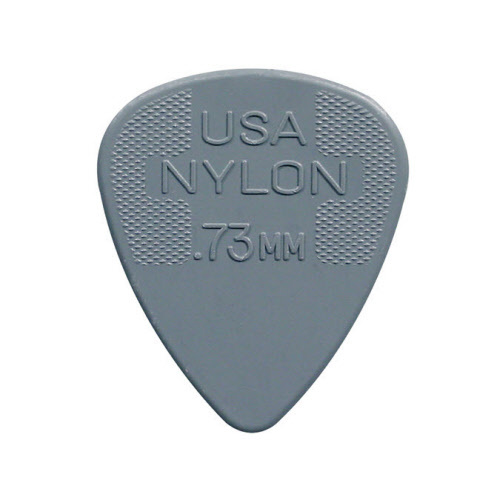 The ideal basic pick for all guitar players. Genuine flexible! Now 12 pieces on sale from € 6,95 for € 5,95. Material: nylon. Thickness: 0,60 mm. Color: light grey. Material: nylon. Thickness: 0,73 mm. Color: grey. Material: nylon. Thickness: 088 mm. Color: dark grey. Material: nylon. Thickness: 1,00 mm. Color: black. Now 72 pieces on sale from € 29,50 for € 28,50. Material: nylon. Thickness: 0,46 mm. Color: pearl white. Material: nylon. Thickness: 0,88 mm. Color: dark grey.